A Mini Facelift aka Mini Lift is a surgical procedure that is suitable for people in their late 30's to late 40's who want to restore sagging skin in the mid to lower part of their face. 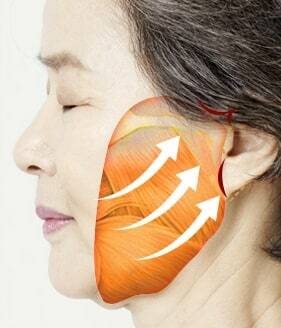 A mini facelift does a number of things: it tightens jowls, lifts and defines cheeks, and reduces nasolabial folds. Why Is the Mini Facelift A Great Choice? 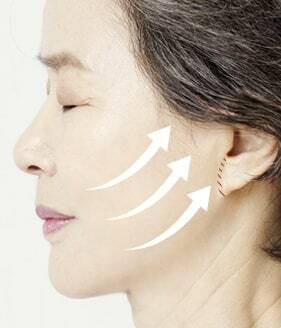 01) MINIMAL SCARRING The conventional facelift leaves large scars on the front side of the ears, but VIP’s mini facelift is almost invisible. The incision is short compared to a traditional facelift and they are invisible because they follow the natural contour of the face and the hairline. During this surgery, the doctor will place the incisions from the inside of your hairline to the inner earlobe. The doctor will pull your tissues upward and outward towards the direction of the ears. 02) MINIMAL DOWNTIME Recovery for the mini-lift WILL be about 1-2 weeks, patients can usually return to their normal routine in a few days. During the first several months of the recovery (at least 6 months), the redness and unevenness may remain. However, this will be almost invisible in 6 months to 12 months. 03) MINIMAL RISKS Since a surgeon gains limited access to the facial nerves, there is less potential for major risks or for something going wrong. 05) MINIMAL SURGERY TIME A traditional facelift can take up to 4 hours, however, a mini facelift can lasts about 2 hours. 06) OUTPATIENT PROCEDURE Unlike a traditional facelift where a patient is required to stay for at least a couple of days, the mini-lift is an outpatient procedure. You can go home the same day of your surgery. 07 ) NATURAL RESULTS Although the results of a mini lift last approximately 5 to 10 years, the results are extremely natural. In order to amplify the results of the minimum incision lift, we may combine it with other procedures such as brow lift, blepharoplasty or a forehead endoscopic lift. We are proud to say that VIP International Plastic Surgery has over 24 years of experiences in the field of facelift and other surgeries. Our patients recognize the highest quality surgery and services; we have been performing our signature surgeries such as anti-aging and rhinoplasty nearly daily and successfully increasing the recognition in the worldwide. Affected Areas: Since the minimum incision does not allow a full control to the surgeon, partial cheek, partial mid-face, and partial jawline are affected. STEP 01Make a minimum incision starting from the hairline, inner ears, earlobes, to back of the ear. STEP 02Using the minimum incision line, delaminate the SMAS layer under the subcutaneous tissues and pull the skin layer and SMAS layer together. STEP 03Consider the patient’s wrinkle lines and complexity of the aging process and excise the excess skin and fat tissues. Tightly fix the skin and suture them together. 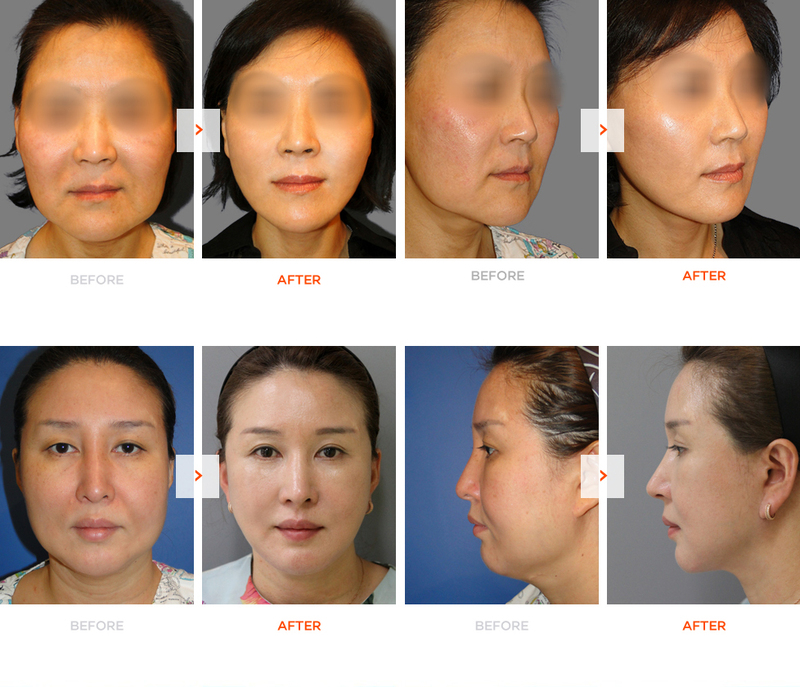 How to Maintain The Results of Your Mini Facelift?